she was on her first relay team this year (team hula), and took some absolutely beautiful relay photos (like the one above). 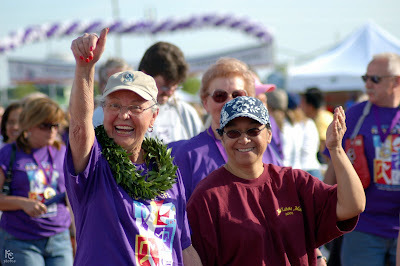 on saturday morning at relay, she and one of her hula sisters were absolute relay angels to me. with michael g down in arizona, he delegated the things he would have been heading up and we conquered them...and the hula sisters covered all the team photos for the relay. i can't tell you how much that meant to me that they just stepped in, took over, and did a fabulous job. Thanks so much for the props. I really enjoyed taking the pictures and being a part of relay. It really is a life changing experience and wish that more people would be involved. I hope to some day be as good as you with my photos that is. Hey Shelley, when does Relay start for next year? Trinity-the dance team at St. Vincent's wants to have their own team/tent and all that jazz next year! Could you give me info whenever you have it?